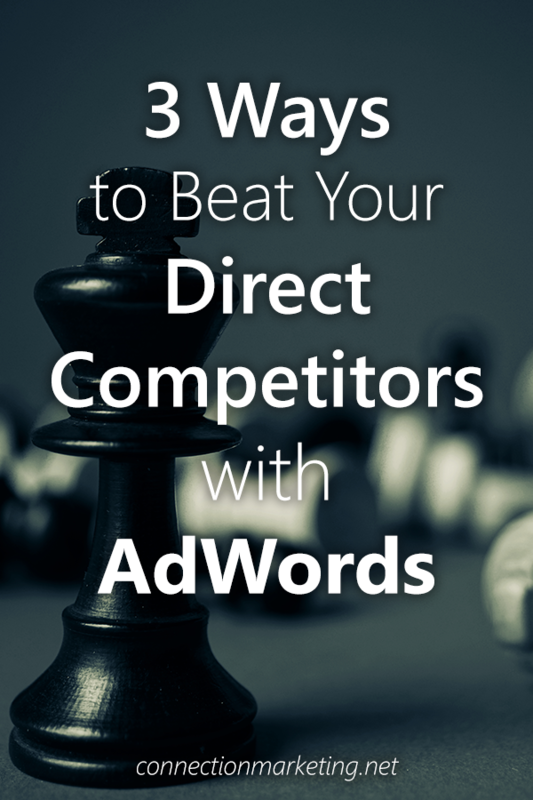 If you used the exact same sales pitch for everyone that walked into your store, regardless of which product they were interested in, how many sales would you have? 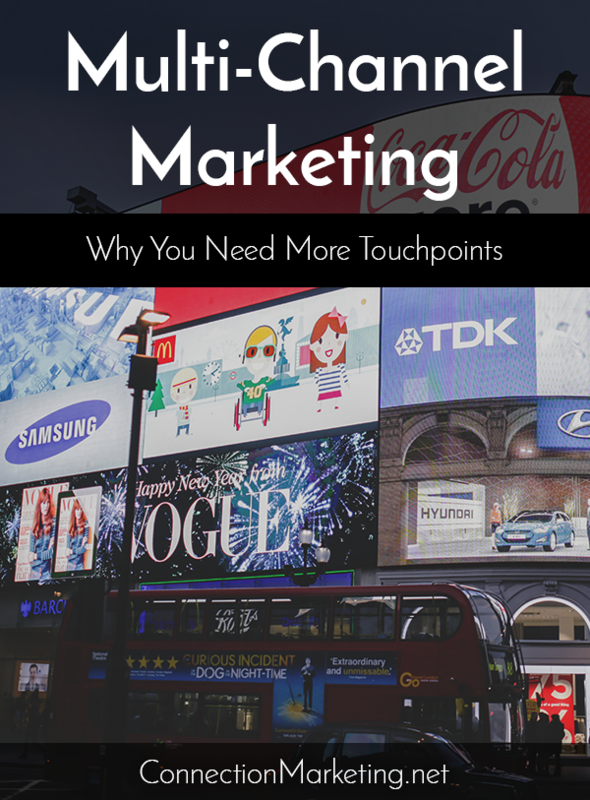 Our guess is that you would have a much higher rate of success if you tailored your talking points depending on the behavior and interest of the customer. Have they been in your store before? What were they focused on last time they visited? 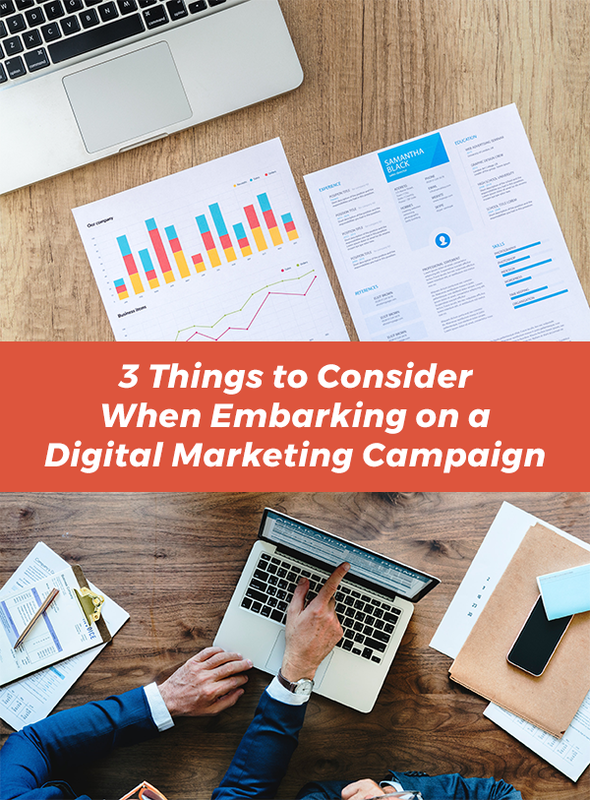 Knowing these things would change your approach to selling products in a store, and they should definitely inform the strategy of your online campaigns. 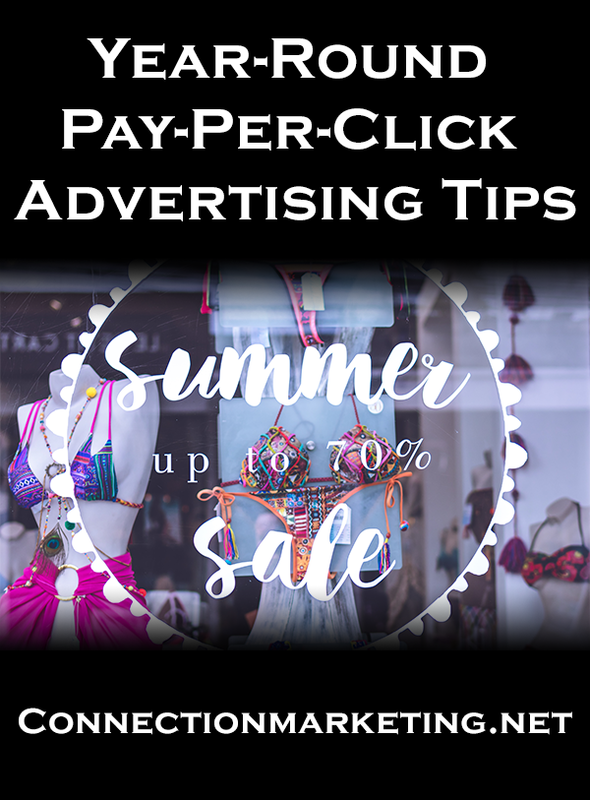 We all know that it is easier to sell to a consumer that has already shown interest in your product or service, and many companies use a basic form of remarketing to reach these potential customers who have visited their website. This is a good start, but we don’t think it’s good enough. Standard remarketing can be a useful tool to target those who have visited your site and exited before converting, or as a way to tell previous customers about a new product or service that your business has to offer. 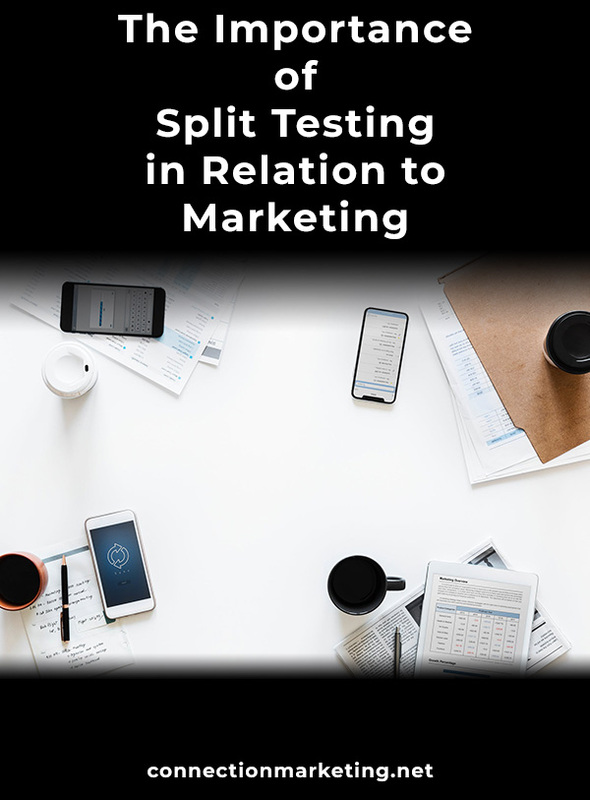 The problem is that most remarketing campaigns are usually ‘one size fits all’ reminders and are not strategic enough to take full advantage of the technology available. That’s why we create unique retargeting campaigns that are perfectly tailored to the behavior of the audience. One application of this technique has been in our campaigns for the Canyon Club in Agoura Hills, CA and its related venues in Los Angeles. The way a visitor interacts with the Canyon Club site dictates which ads they will be shown. We can reduce the ad spend on impressions that will not lead to clicks, and focus on those users that already show an interest in specific genres and artists. It is unlikely that somebody who has viewed the event page for Snoop Dogg will be interested in an Ace Frehley concert, but a visitor that clicked on Dee Snider of Twisted Sister will probably want more information about a show by the former KISS guitarist. 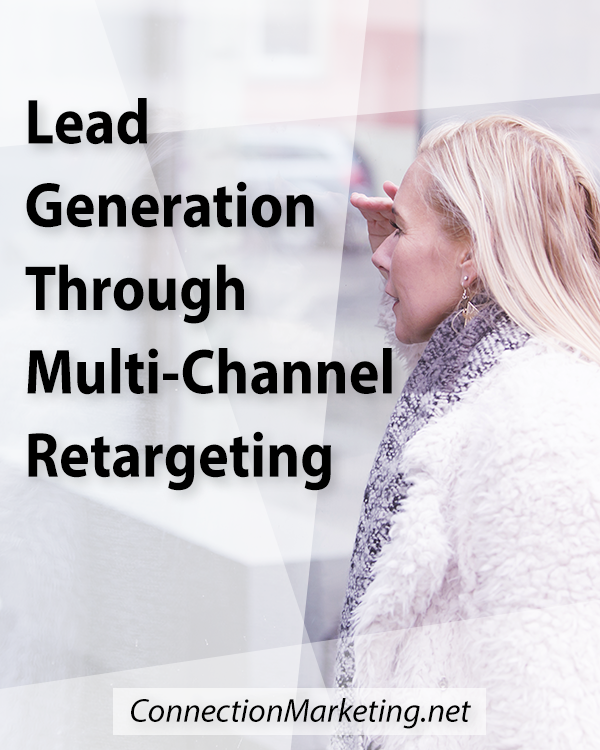 This more in-depth retargeting can be used in any business, provided you know distinguishing features of your potential customers. As another example, if your business sells consumer packaged goods, such as food, you can segment your audience and position your product in a way that appeals to that specifically targeted group. 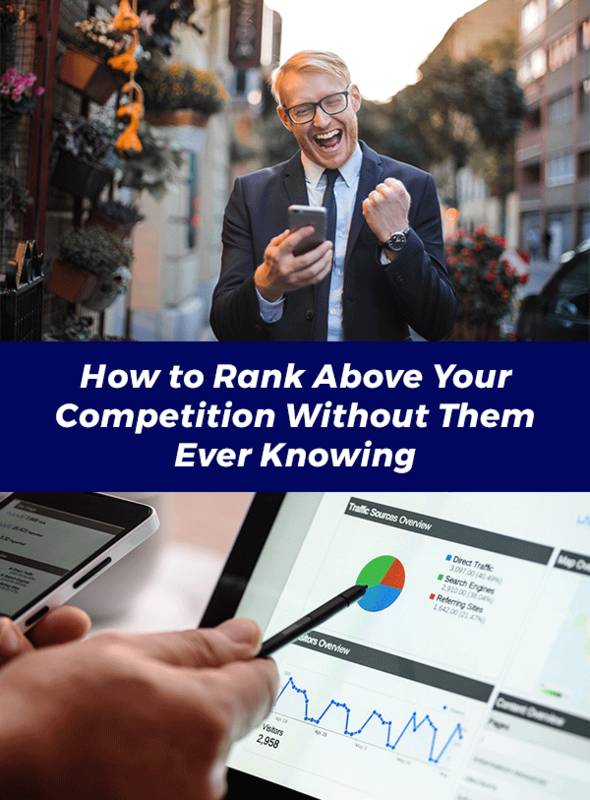 For this scenario, I am going to assume that within your website you have a page that lists your products, nutrition information, coupons, store locator, etc. For the visitors that clicked on nutrition information, show them an ad that highlights the health benefits of your product. This group of potential customers may place price lower on their list of priorities, as long as the food is natural and healthy. On the other hand, if you know that a group of visitors went to the coupons page, show them an ad that offers a discount if they visit now. 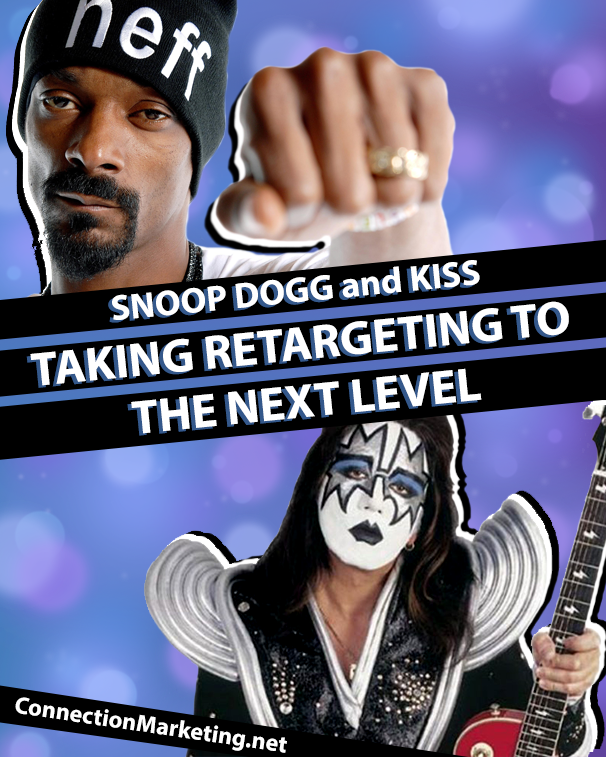 Building perfect behavior-based retargeting audiences is crucial if you want to test a new creative approach for penny-pinchers and health nuts or sell concert tickets to baby boomers and rap fans. We work with our clients to segment visitors into targeted groups and position messages to fit their needs, ensuring that the right people will see your ads and want to buy what you’re selling. Whether you are promoting live events, selling consumer packaged goods or offering a professional service, Connection Marketing can help you reach your target audience. 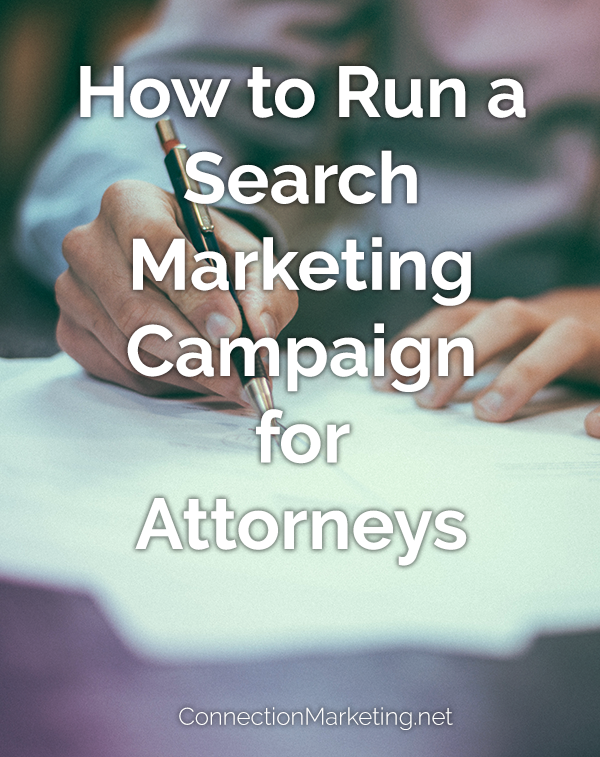 For a free consultation, contact us at info@connectionmarketing, or visit connectionmarketing.net. 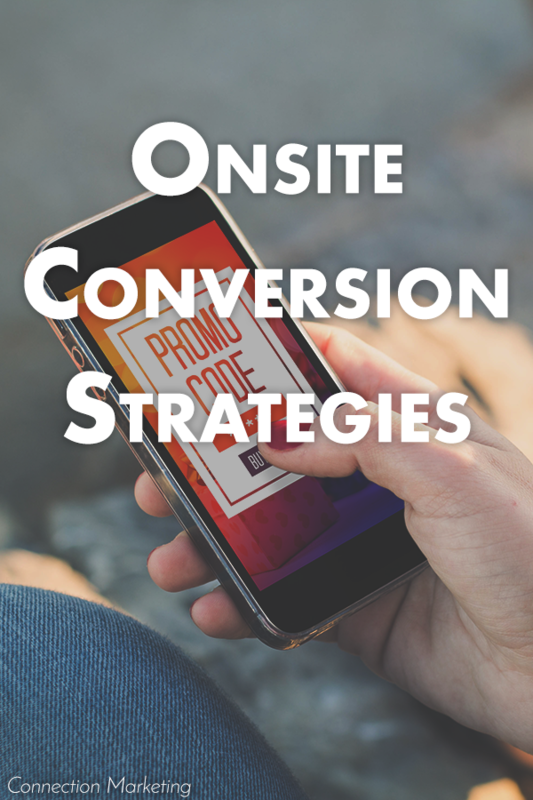 Onsite Conversion Strategies: How Many Times are You Asking for the Sale? GET YOUR BUSINESS MOVING IN THE RIGHT DIRECTION! © 2019 Connection Marketing, Inc.